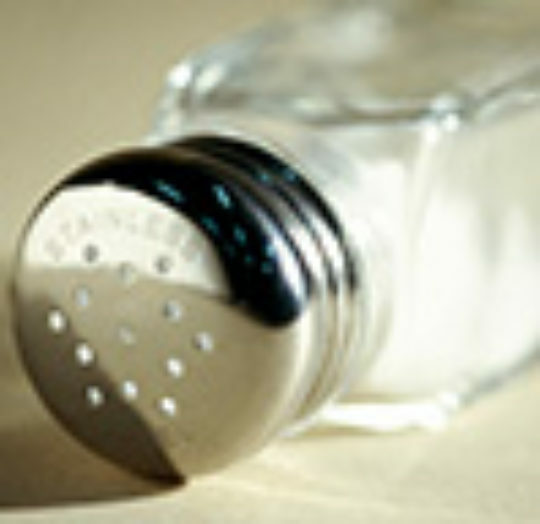 Q. I have high blood pressure, and my doctor has restricted me to a low-sodium diet of less than 1,500 mg a day. Are salt substitutes a good alternative? If a product is labeled “sodium free,” the main ingredient is potassium chloride without sodium.